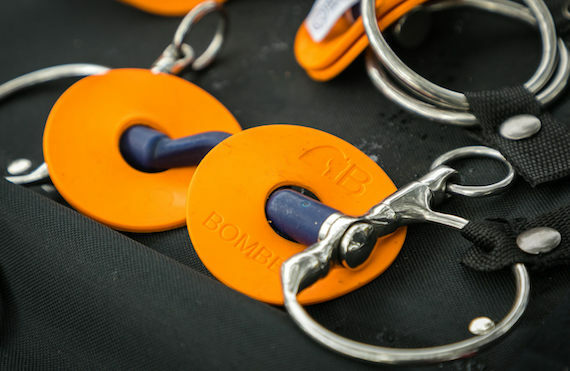 Bombers DC Dressage Bomber-Blue Swivel is designed to release as many pressure points as possible. As a result it creates a safe, comfortable communication. 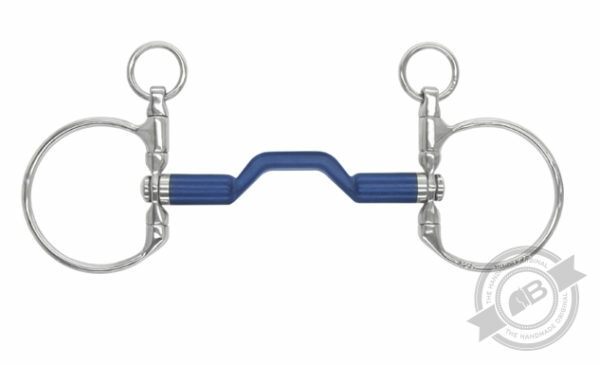 A key difference between this and the DC Morgan Happy tongue is that there are no internal rings on the cheekpiece which make them BD Dressage legal.